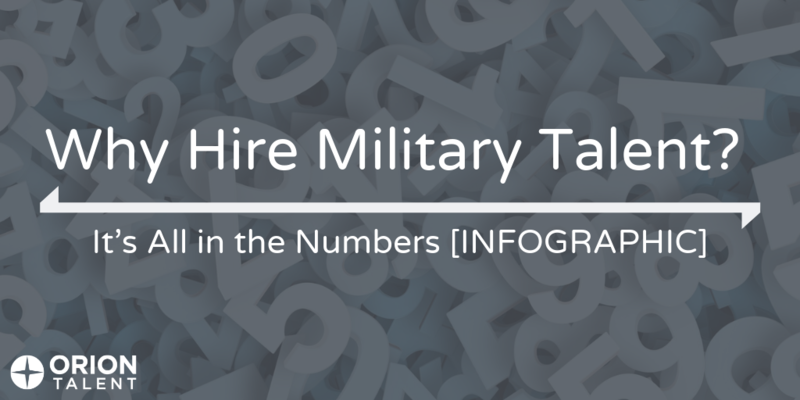 Are you among the 99% of American companies today hiring veterans? 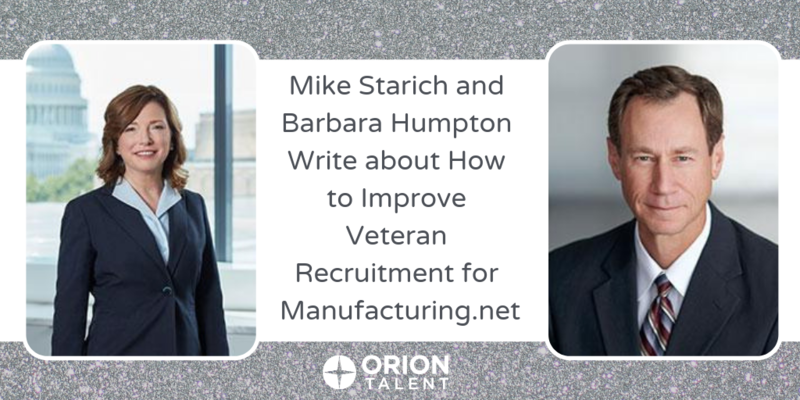 This compelling statistic from Orion Talent’s latest survey clearly illustrates that hiring veterans is beneficial on multiple levels. 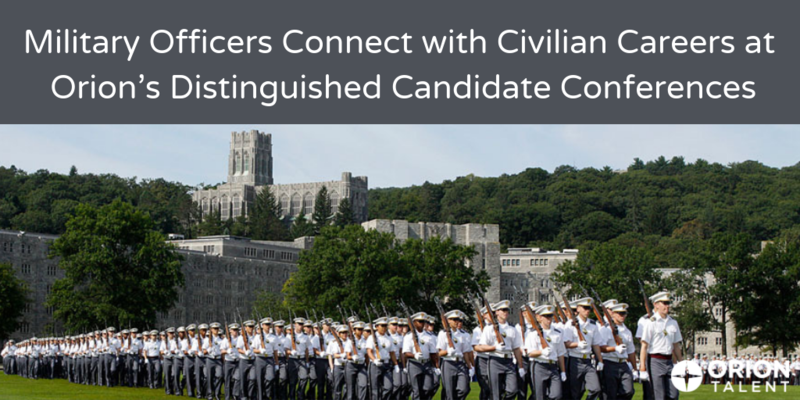 If you are not among this vast majority, it may be time to consider the quantifiable benefits of recruiting veterans. 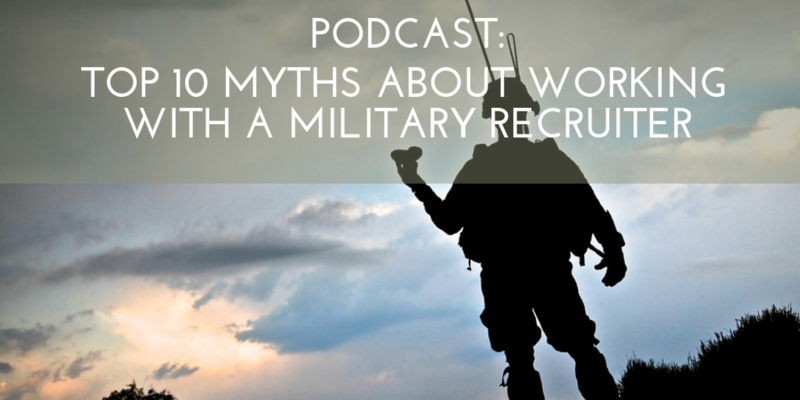 As a military job seeker, chances are you've been cautioned not to work with a military recruiter. 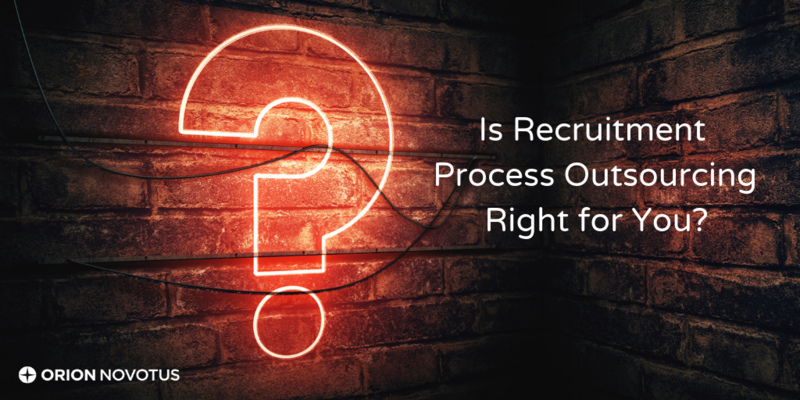 There are many articles online that tell you that you'll have plenty of opportunities on your own, recruiters are motivated by personal gain rather than your success, and the list goes on. 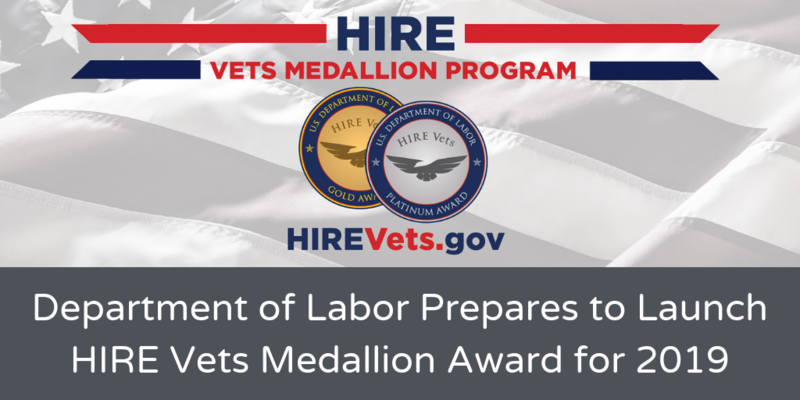 Registration is now open for those wishing to apply for the HIRE Vets Medallion Award Program. The program launches on January 31. The HIRE Vets Medallion Award is the only federal level award to recognize employers of all sizes for their efforts to recruit, employ, and retain our nation’s veterans. There were 239 recipients of the 2018 HIRE Vets Medallion Program Demonstration Award, including small businesses, community-based nonprofits, and national companies. G.I. Jobs recently wrote an article highlighting five leadership lessons learned in the Marines - lead by example, make decisions, be confident, know your Marines, and understand the potential risk. 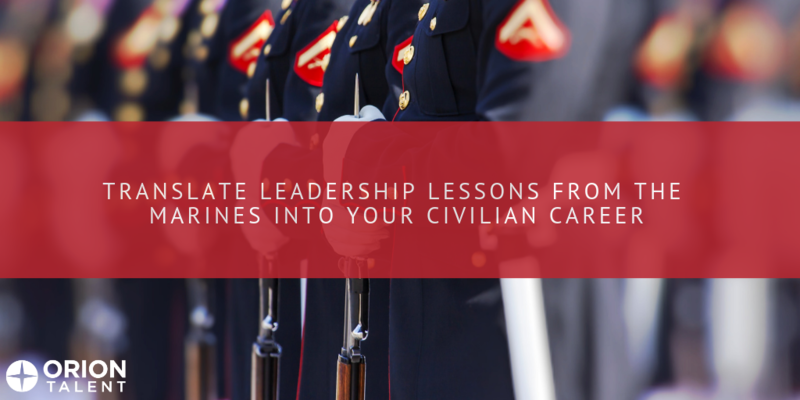 Each of these lessons can translate into a civilian career. 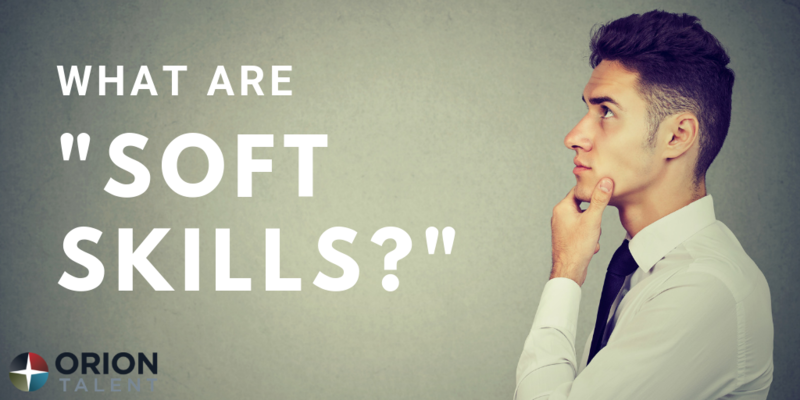 By understanding each leadership attribute, you can utilize these attributes throughout the interview process and upon beginning your new career. 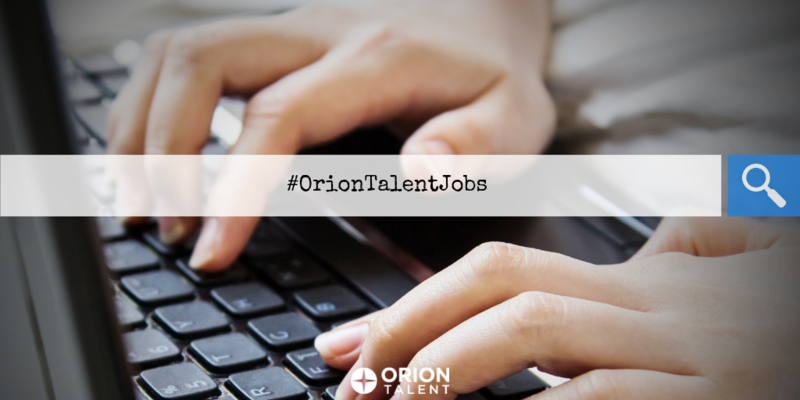 Are you following our new hashtag #OrionTalentJobs? All current job openings shared on our social media channels, including LinkedIn, Facebook, and Twitter, will include #OrionTalentJobs to give you added visibility on our current career opportunities. 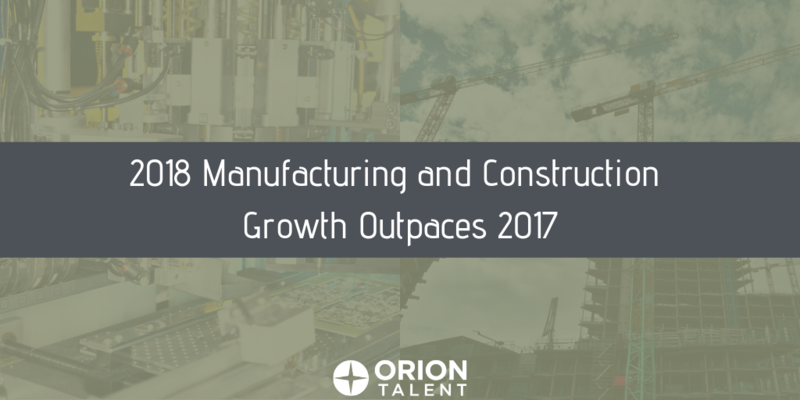 Earlier this month, the Department of Labor released the December labor statistics, and it revealed large gains in Manufacturing and Construction, among other sectors. Total nonfarm payroll employment increased by 312,000 jobs, with specific gains of 38,000 in construction and 32,000 in manufacturing. Overall, payroll employment rose by 2.6 million in 2018, compared with 2.2 million in 2017.